Jaws of Hakkon the pitch. 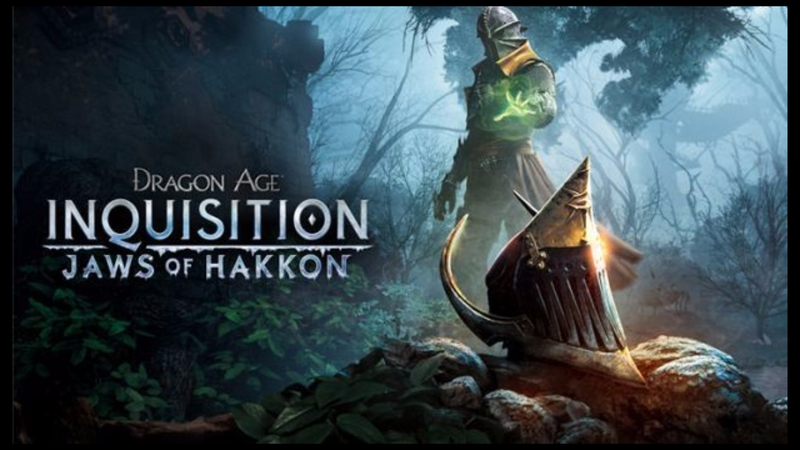 Travel to a whole new area, and explore the Frostback Basin, discovering new allies, enemies, legendary gear and learn the fate of the last Inquisitor before battling an ancient god. Never before has the term, ‘more of the same’ seemed more appropriate than here. As you explore the admittedly large area of the Frostback Basin you’ll come across many familiar things on your travels. More star sign puzzles to solve, more rifts to close, more dragons to make lovely boots or a hat out of, more clunky combat to suffer/enjoy and just incase you feared they wouldn’t make an appearance, yes, more shards to find and collect. Fans of the main game will find plenty to enjoy here as just like the main games it’s pretty generous with its content. However, just like the main game, it’s storyline is rather short with nothing in the way of actual build up to its climatic battles. Still, it gained extra favour as I got to judge a bear and sentence it to no treats for a week. An enjoyable enough expansion for fans but would have loved to have seen them throw something a little different into the mix.